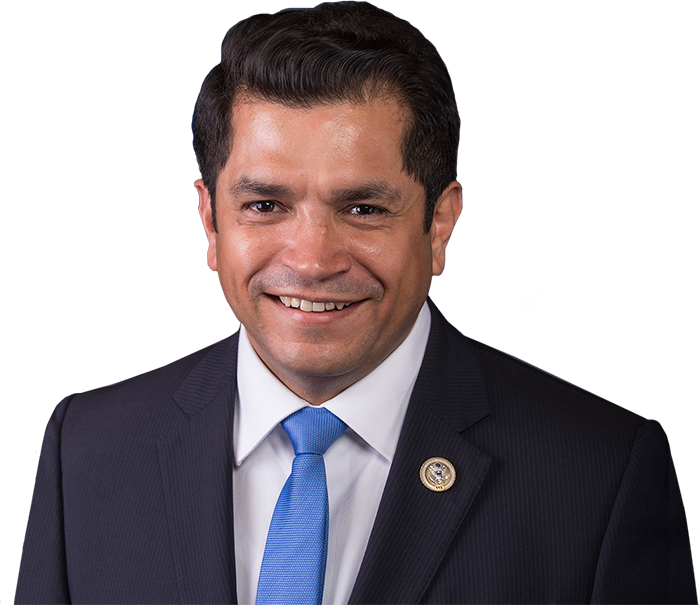 Congressman Jimmy Gomez (CA-34) announced that Sandra Diaz, an immigrant from Costa Rica who worked as an undocumented housekeeper to Donald Trump between 2010 and 2013, will accompany him as his guest to the State of the Union address. Diaz — who has since become a legal resident — was one of many undocumented workers at the Trump National Golf Club in Bedminster, New Jersey, where she was responsible for tending to Trump’s personal residence and had occasional interactions with him. Diaz' supervisors, who were allegedly aware of her undocumented status at the time, coerced her to do certain jobs against her will, subjected her to physical and verbal abuse, and threatened her with deportation. Diaz quit the job in 2013 and brought her story to the public late last year. “When I first met Sandra (Diaz), I was inspired by her story and her courage," said Congressman Gomez. "It’s no small feat for a migrant from Costa Rica to stand up to a bully and hypocrite in the White House. She is living proof that President Trump couldn't be more wrong — both morally and factually — when he demonizes those who come to America seeking a better life. Apparently, the Trump Organization had no problem with hiring undocumented immigrants like Sandra to polish their golf clubs, serve them drinks, and make their beds. Treating these hardworking people with dignity, however, was clearly a bridge too far." Congressman Jimmy Gomez’s guest to the 2018 State of the Union was Itayu Torres, a DREAMer and DACA recipient from his district.